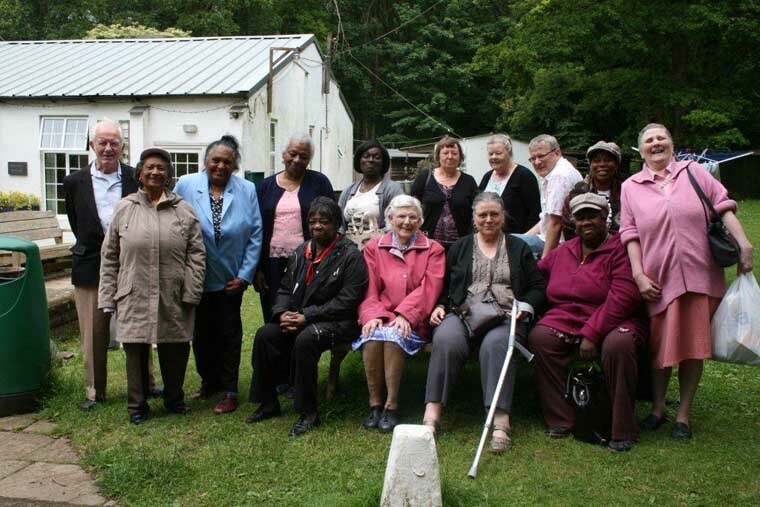 The Brockley No 1 pensioners club has been meeting at St Andrews for many years (it started, around the time of the war) it is based in St Andrews community centre, its a club for men and women who would like a couple of hours, mixing with other people, just for a chat or to play a game. Current regular activities include going out for lunch once a month, playing games, we have outings in the warmer weather, to parks and the seaside we also arrange short holiday breaks a couple of times a year. All this and a nutritious meal. The group is now run by volunteers, with help from community work students and the centre manager. So why sit at home by yourself, come and spend a little time with friends. We provide a cheap lunch and tea and biscuits are free.